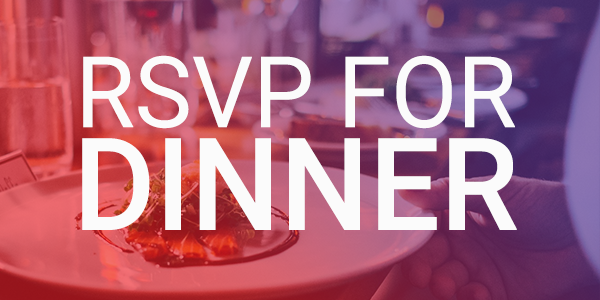 We will be hosting a private customer dinner at Collaborate 2019. We have a few seats open. Please follow the form on this page to claim a seat.